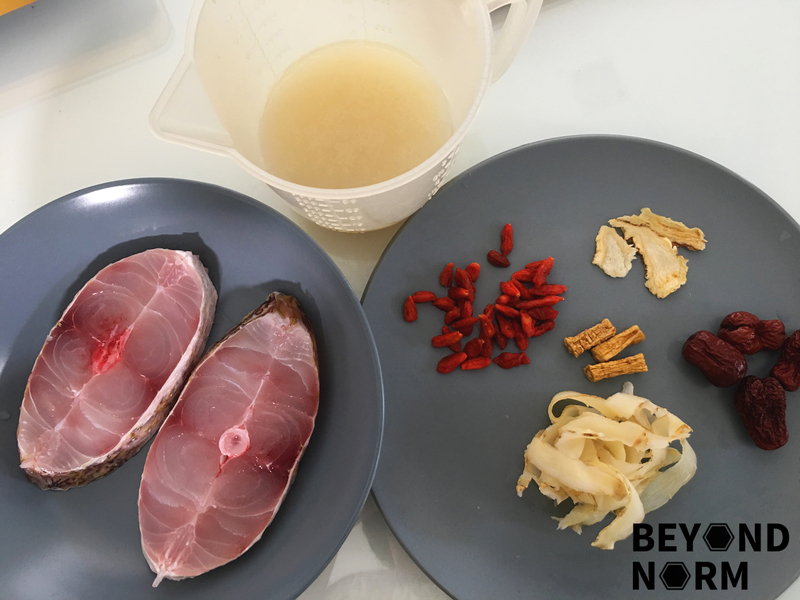 This herbal steamed fish is easy and simple to prepare. I like it. Thanks.